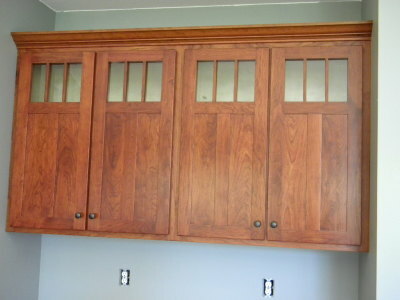 Custom Wood Products builds custom kitchen, bath, bedroom, office cabinets and furniture. 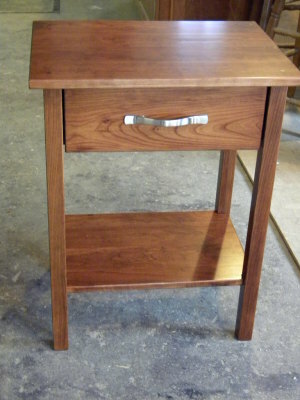 Started in 1986, we began building cabinets and furniture to the customers specific design requirements. Located at 202 East Linn in Coggon, Iowa.